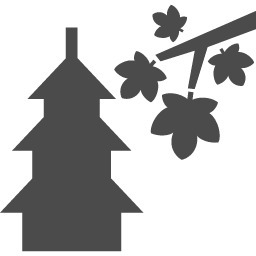 You can enjoy the magnificent view of about 1,200 cherry blossoms all in bloom on the ground of Hikone Castle. 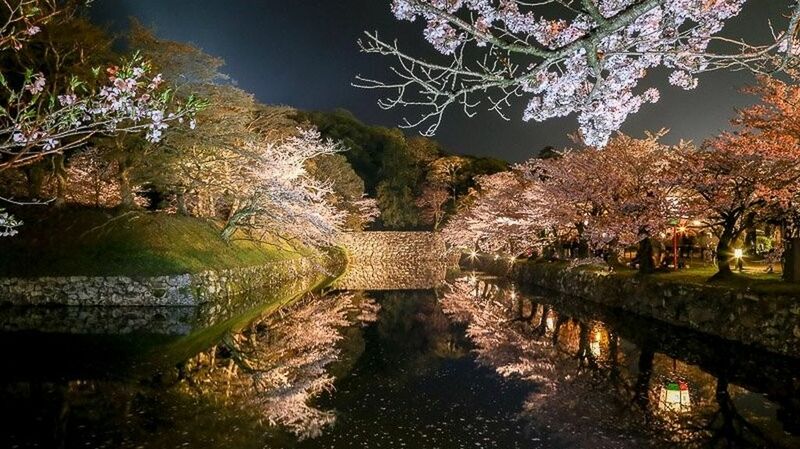 The cherry trees along the inner moat are lit up at night and the blossom reflecting on the water is breathtaking. 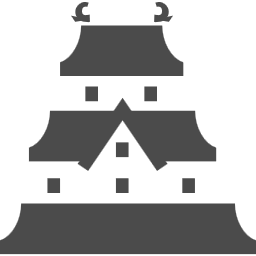 Access : 15-minute walk from Hikone station on the JR Biwako Line.